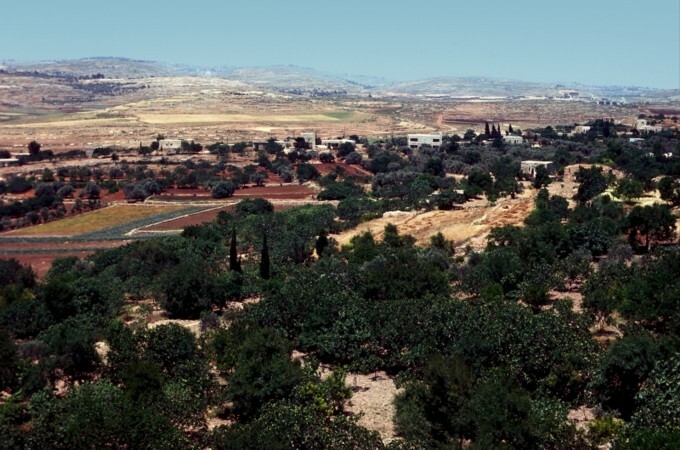 Ai – Joshua’s soldiers were first defeated here, but then God provided a stunning victory. Picking the Book of Joshua back up in chapter 9, the next few chapters are filled with more conquest, and a deception that will have lasting consequences. 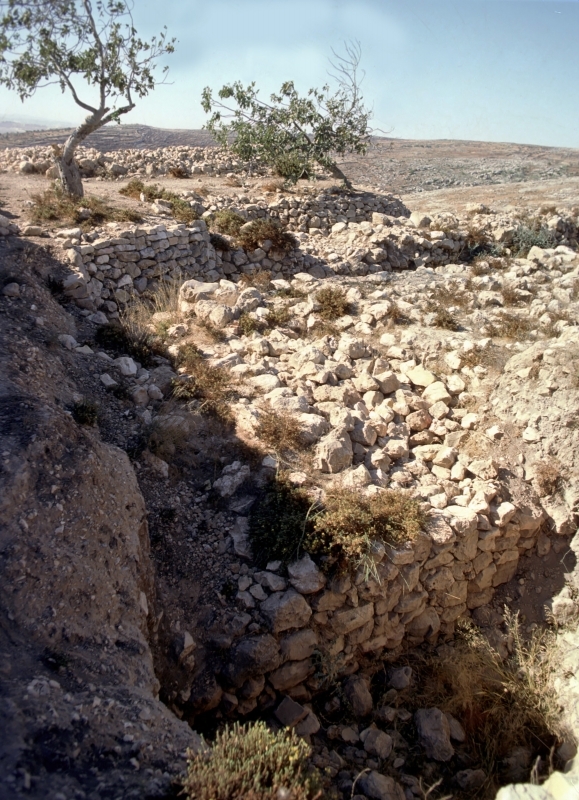 The Gibeonite Deception (Joshua 9:1-27). Upon hearing of what had happened at Jericho and Ai, the various Canaanite kings gathered together and joined forces to do battle against the approaching Israelites. 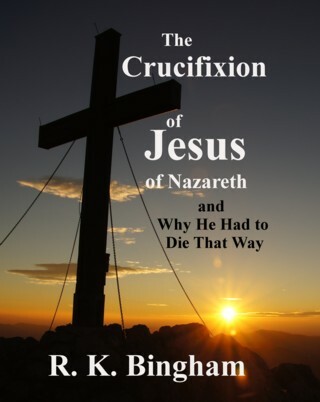 But the people of Gibeon came up with a plan of their own. Altering their appearance to make themselves look like they had traveled a long distance, they went straight to the Israelite camp and to Joshua, claiming they had come from a distant country, and asking to make a covenant with them. The deception worked, and they extracted an oath of cooperation and protection from the leaders and elders of the congregation. When the deception was discovered, the anger of the people was kindled, but the oath had been made and would be honored. But because of their trickery, many of them would serve the congregation forever, just like servants, as woodcutters and drawers of water. So just as the Lord (and Moses) had specifically warned them many times not to do (as in Deuteronomy 7:2), the Israelites had made a covenant with people in Canaan before the battles were even half over. And the blame for this horrible mistake lays in their failure to seek counsel from the Lord (Joshua 9:14-15). Gibeon, view north of El Jib; the Gibeonites tricked Joshua to make a treaty with them. Gibeon was no small city, and its men were known warriors. So when the king of Jerusalem, Adoni-zedek, heard of the peace between them and Israel, he was afraid. Summoning the kings of Hebron, Jarmuth, Lachish, and Eglon, he gathered all of their forces to make war against Gibeon. The men of Gibeon then went to Joshua at Gigal seeking their help. Bound by the oath they had made, Joshua prepared his mighty men to do battle, and the Lord told him in Joshua 10:8 “Do not fear them, for I have given them into your hands. Not a man of them shall stand before you.” It was during this battle that the famous “long day” occurred, upon which Joshua commanded the sun to “stand still.” For our comments on this event, see this previous post. Joshua 11-12 details the victories of the Israelites in the northern part of the land, with Joshua 12:1-6 recounting the kings that had been defeated under the leadership of Moses (some of which was told in Numbers 21). 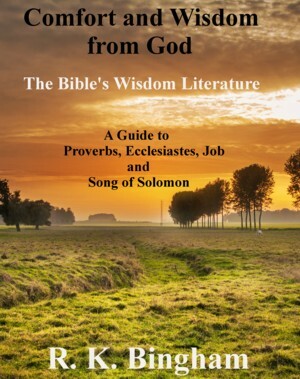 The book of Judges opens by relating successes by the tribes of Judah and Simeon in driving out the Canaanites, but ends with verse after verse of failures to complete the task. Notice in verses 27 and following that the scripture says that they “did not drive out” the Canaanites from their tribe’s allotted territories, but left them dwelling among them – in some cases using them for forced labor. 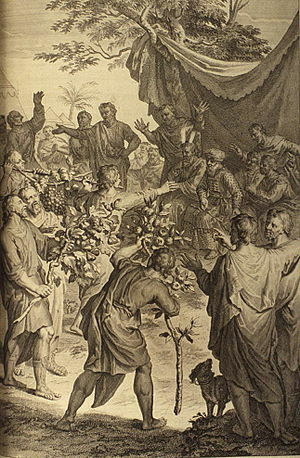 This refusal to obey the Lord’s command is the key to all the trouble that will follow; and God through Moses and Joshua warned them over and over that any Canaanites they leave to dwell with them would be a snare and a thorn to them, leading them into apostasy; and that the Lord would do to them as He was doing to the Canaanites as a result (see Exo 34:10-17, Num 33:51-56, Deut 7:1-5). Notorious worshipers of Baal and other false gods, the remnant Canaanites would influence the weak of faith to do the same. Caleb’s younger brother Othniel, mentioned in verse 13 will become one of the judges. But for now, the people have no leader. But what was a judge? generally, these were people called by the Lord to administer justice, and to drive out the adversaries of the people – often given miraculous power for doing so. Many of them served purposes almost entirely military in nature. In verse one, we find Jericho “shut up inside and outside” as they fear the approach of God’s people. Remember that Canaan is a land full of savagely wicked people, and they have determined their fate by evil such as the sacrifice of children. God is bringing their debase society to an end after many hundreds of years of opportunity to change. Now they will have seven days to watch God’s people march around the walls of their city without so much as a word – only the sound of the priests blowing their trumpets will they hear. 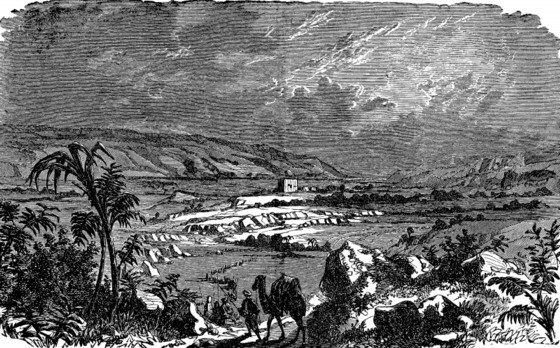 At God’s instruction, thousands of armed men led the march once per day for six days around Jericho. Behind them, the priests with their trumpets, the Ark of the Covenant, and finally the rear guard. 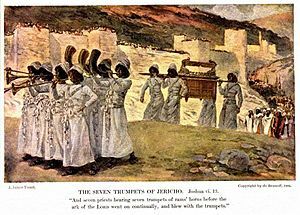 On the seventh day, they march around seven times, and after the trumpets blow, Joshua gives the command for all of the people to shout, and the Lord brought the walls down as promised. Joshua sends the two spies to get Rahab and her family as promised in Joshua 2:17-20; and the city is captured. Joshua’s oath in verse 26 was fulfilled in 1 Kings 16:34. Verse one tells us that the Canaanite kings have heard of the awesome wonder of the crossing of the Jordan by the Israelites, and it has had fearsomely demoralizing effects on them. The Lord orders Joshua to have all of this generation circumcised, and the nation complies. it was a landmark occasion, and just in time to observe the Passover. The people ate the produce of the land, unleavened cakes, and parched grain; and the manna ceased to fall the next day (verses 11-12). God’s people were in their land now. Joshua sees a man standing with his sword drawn, and inquires of his intentions. He says that he is “the commander of the army of the Lord.” This was promised in Exodus 23:20-33. Joshua bows down and probably rightly believes he is in the presence of the Lord. His statement (“Take off your sandals from your feet, for the place where you are standing is holy”) in verse 15 seems to confirm that this is another manifestation of the Lord as it distinctly reminds of God’s command to Moses when He first appeared to him in Exodus 3:5. As verse 13 tells us, Jericho is close by. 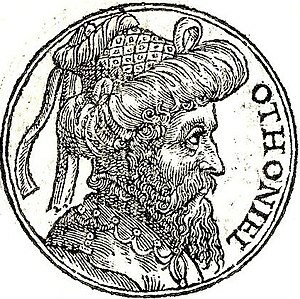 The land received after the conquest of the Amorites and their king, Sihon and that of Og and the land of Bashan was found desirable to the tribes of Reuben and Gad for their vast livestock reserves. So they propose to settle there instead of across the Jordan. This angers Moses, as he reminds them of the consequences to the people when the spies 40 years earlier discouraged entry into the land from Kadesh-barnea. The tribes reassure him that they will cross over to defeat the Canaanites across the Jordan anyway. 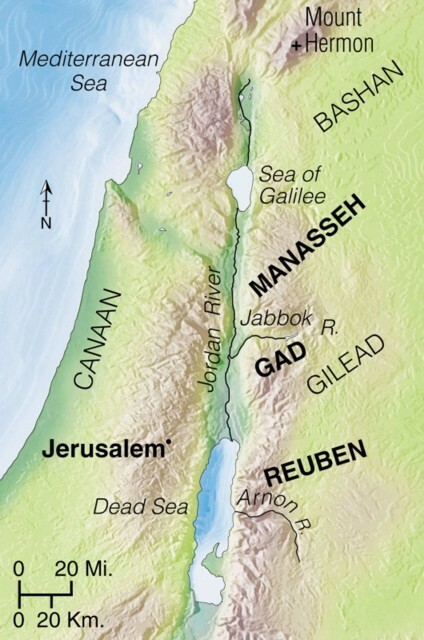 So Moses agrees under those conditions (with a stern warning – verse 23), and a portion of the land of Gilead is also set aside for the half-tribe of Manasseh after it was captured. The portion of northern Gilead given to them is described in Joshua 13:29-31. Once again, the people who have seen the power and the Glory of the Lord with their own eyes forget His promise and this time, believing the report of the spies and (as Joshua and Caleb aptly put it in verse 9) rebelling against the Lord will cost them dearly. God is once again fed up with their disobedience; and in verse 12, He tells Moses (as He did in Exodus 32:10) that He will destroy them and start over with Moses. But Moses again intercedes and passionately pleads with the Lord in verses 13-19. It is this blogger’s opinion that the Lord relented on their destruction not because of Moses’ argument in those verses about what the nations around them will think. The Lord’s time is His own, and He would do as He wills and the nations would see His power anyway. Consider instead, His simple statement afterward in verse 20. “I have pardoned, according to your word.” That was it. Moses favor and his request were enough to grant their pardon. So just as Pharaoh decided the fate of his own in Exodus 11:5, siding with the spies and disobeying God would mean that these people decided their own fate. Instead of their little ones becoming a prey as they said in verse 3, those little ones will be the ones to enter Canaan – only after these people all die in the wilderness. But except for Caleb and Joshua, the spies would all meet their doom more quickly (verse 38). 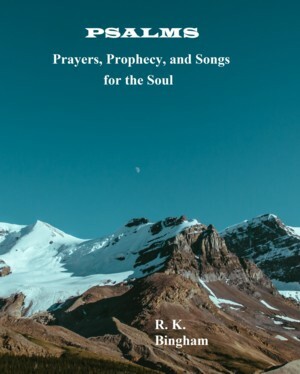 Having received this news, the people have a change of heart and despite Moses’ warning that God would no longer be with them, they make an attempt to enter Canaan anyway – and are soundly defeated (verses 40-45). The time for obeying God is always now. We take the story of God’s word up now almost half way into the Book of Numbers. The people of Israel left Sinai in chapter 10 and the Lord makes the command for one leader from each of the tribes of their fathers to be sent into the land of Canaan to spy. Notice the reminder in verse 2 that this is the Land that He is giving to the people of Israel. But except for Joshua and Caleb, the spies forget the promise. After 40 days travel through the Negeb (or Negev), Hebron. Ahiman, Sheshai, and Talmai, they bring back a report that the land is indeed good. But their description of the way the land is defended, and indeed the people themselves (verses 32-33) is calculated to persuade the people that taking the land would be impossible. The Lord tells Moses to take the people and leave Mount Sinai for Canaan; and again tells him that He will send an angel, but He will not go with them. The people feel the loss in this proclamation (verse 4), and Moses intercedes. Moses has matured, and has found favor with God, and their relationship reminds us of that of the Lord with Abraham – as verse 11 even uses the comparison of their conversations to that which occurs between friends. God’s favor with Abraham as friend is recounted in Isaiah 41:8, where He reassures His people; as well as in James 2:23. 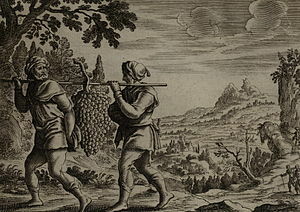 Moses also brings Abraham’s bargaining intercession to mind (from Genesis 18:22-33), as he pleads for the people in verses 12-16. the Lord agrees in verse 17 because Moses has “found favor in my sight, and I know you by name.” Despite His very real and righteous anger, the Lord seems to be training Moses as the leader that He wants him to be. His request in verse 18 should be understood as desire for an outward sign of his favor with the Lord as His chosen leader of the people.